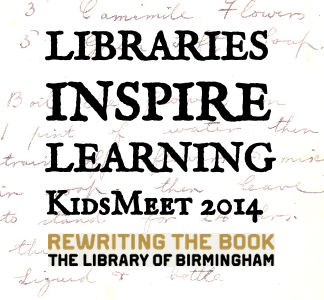 Yesterday Year 2 and Year 6 went to the Library of Birmingham . Once we got to the library ( on the green bus ) We made our way to the theatre. When we got to the colossal theatre we had to queue up. We all had to sit down in seats, I sat next to my best friends mac and Morgan. After some presentations we had a break and ate some delicious biscuits. After that we watched even more presentations. Once all the presentations finished we had lunch. We had our lunch on the third floor terrace (we had a beautiful view.) At lunch I sat next to Morgan and Mac again. I made Mac laugh non-stop. Morgan accidentally sprayed Ribena on me. After all the other things happened in the theatre, we finally went home.